Space Fashions - What Will Commercial Space Astronauts be Wearing? Astronauts have been chosen for the Boeing Starliner and the SpaceX Dragon 2 manned test-flights. The first up of the manned test flights is SpaceX's, scheduled for April of next year. So, what will the astronauts be wearing? Not the orange NASA "pumpkin suits", the pressure suits that Shuttle astronauts wore. 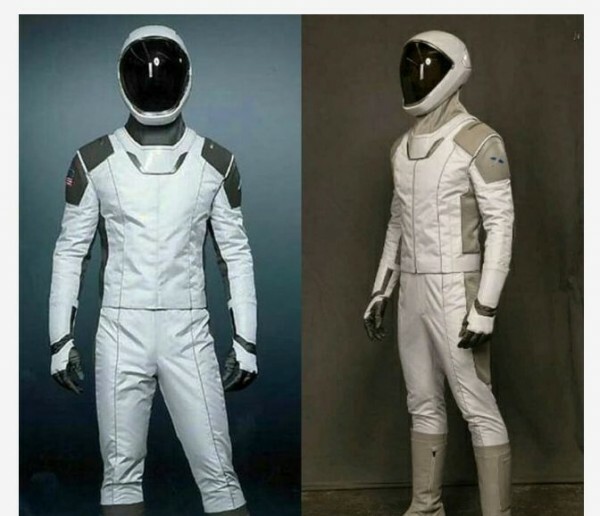 The astronauts flying Boeing will wear blue Boeing space suits, while the SpaceX astronauts will wear sleek white 'body-con' SpaceX spacesuits, familiar to everyone who saw ever-cool Starman relaxing in Elon Musk's Tesla roadster as he nonchalantly drove off to Mars and beyond. One of the reasons why SpaceX's suits look a bit cooler than Boeing's is that (in true Elon Musk fashion) their look was designed by the same Hollywood costume designer that created the costumes for Batman and Wonder-Woman. Elon has said that it's easy to design a space suit that looks good but doesn't work. It's harder to design a space suit that works but doesn't look good. But it's really hard to design a space suit that both looks good and really works. The stylish, hip and sleek SpaceX suits are guaranteed to turn heads when astronauts step out to the techno-beats in the space station's nightclub. And the blue Boeing suits, which aren't bad either. But more shapeless, less form-fitting to the astronaut's body contours. 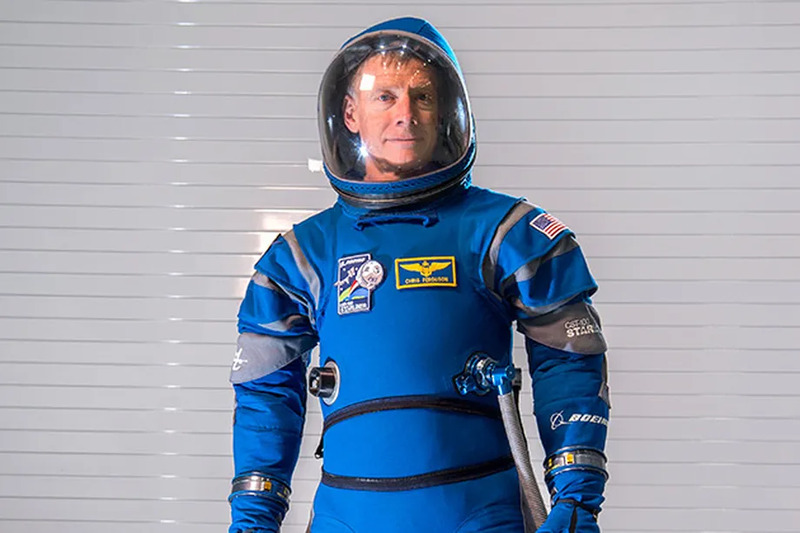 RE: Space Fashions - What Will Commercial Space Astronauts be Wearing? I've always had an astronaut fetish. The sexier the better..
(Aug 11, 2018 07:03 PM)Magical Realist Wrote: I've always had an astronaut fetish. The sexier the better..
Leather Jumpsuits is very cool.